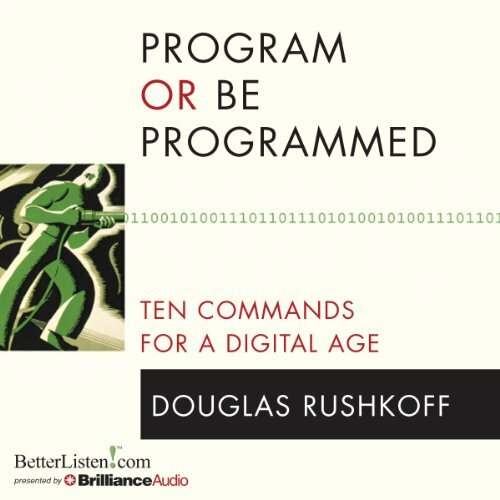 In 10 chapters, composed of 10 "commands", Rushkoff provides cyber enthusiasts and technophobes alike with the guidelines to navigate this new universe. 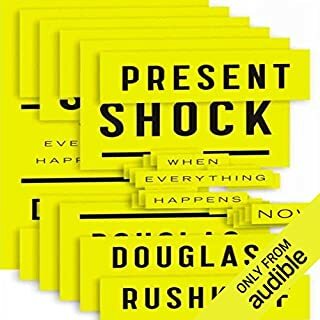 In this spirited, accessible poetics of new media, Rushkoff picks up where Marshall McLuhan left off, helping listeners to recognize programming as the new literacy of the digital age - and as a template through which to see beyond social conventions and power structures that have vexed us for centuries. 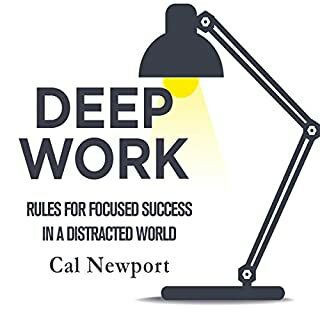 This is a friendly little audiobook with a big and actionable message. ©2012 BetterListen! LLC, all rights reserved. (P)2013 Brilliance Audio, all rights reserved. At times the many historical parallels and comparisons can be insightful and interesting. At other times the comparisons of everything to everything are completely crazy and you catch yourself wondering how you got into listening to it. The author is no historian, that's certain and a couple of times I just wanted to turn it off in disgust. Many claims lack proper backing and argumentation. I really liked the first part though, so I kept at it. Overall, the book is still worth listening to despite its shortcomings. I bought the book assumed it is about programming your life rather than being programmed. But the book is not about it and is talking about something totaly wrong. Author assumes in digital age everyone has to learn computer programming and be able to program software. I am already a software programer and I know for fact that there is no need for every one to be programer. Computer programming is a profession like many others, it is not a life saving knowledge for everyone. yes. 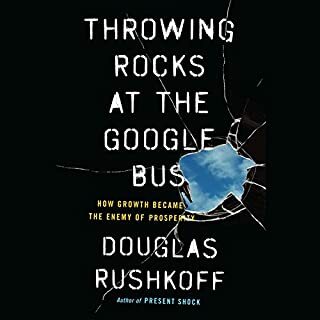 rushkoff is so much fun to listen to. me. cause the book didn't really have characters in it. the book is not a story. its about cultural change, it is about the past, it is about right now, it is about the future. I am learning to program in Python and this book was a true inspiration! Take a chance and I promise you won't go wrong! After listening to Sam Harris' podcast with Rushkoff I was very impressed by the way he talked about complex things in a simple and inspiring way. 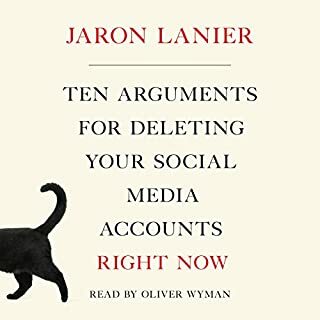 I did not agree with everything he said there but I got interested enough to buy his shortest audiobook. 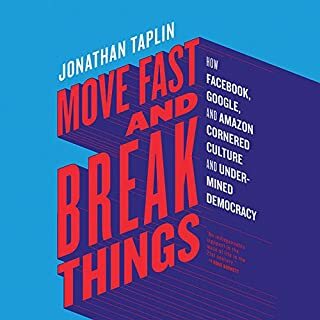 In a concise way he describes certain biases of technology and makes suggestions on how to implement them better not only into our personal lives but into an evolving society. I really love his enthusiasm and I am very happy with him making some pretty fresh and original points instead of flogging dead horses like cyberbullying or data security. He is neither a distanced commentator nor a quipping hipster but an avid Insider trying to present the potential of modern communication technology to normies and those who presume themselves to be outsiders. There are some ideas I disagree wirh, but I wasn't aware of it, so that's a good thing. 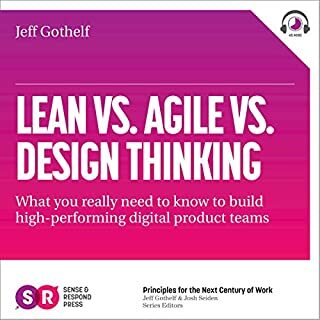 One of the books I'm going to listen to twice in a row - and it's worth taking some notes and start discussions about, too.